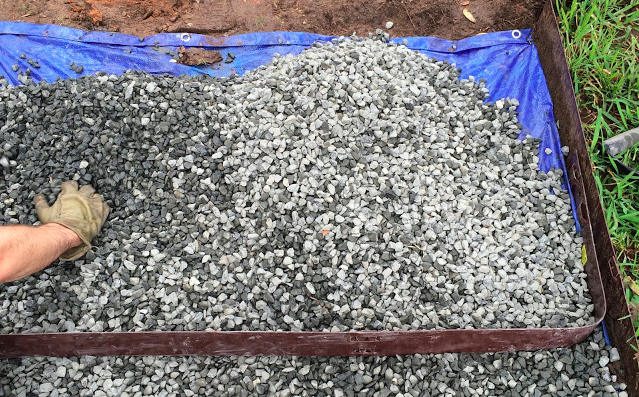 These Stones Create An Outdoor Solution That You Would Never Think They Could DIY! I was happy to find this great way to upgrade your walkway all in DIY style. These stairs are clean and beautiful and no cement trucks were called in! Find out how at akailochiclife. 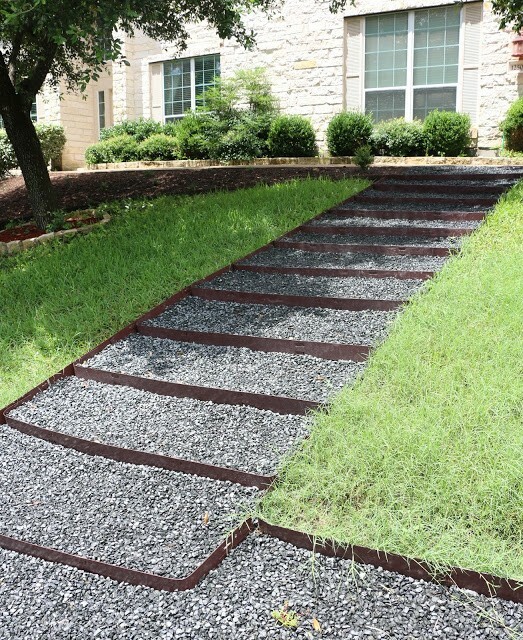 Do you have a walkway at your house that could benefit from this?